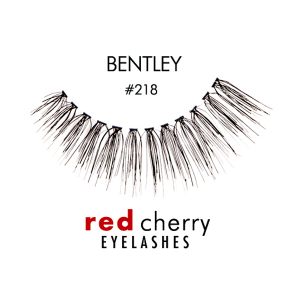 There’s no way those are real!! 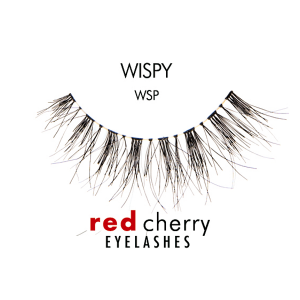 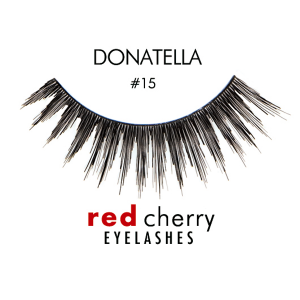 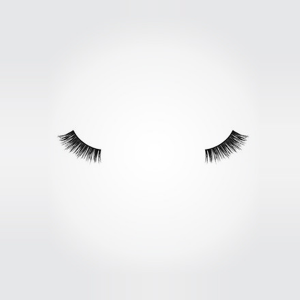 Introducing our most natural lash in our line! 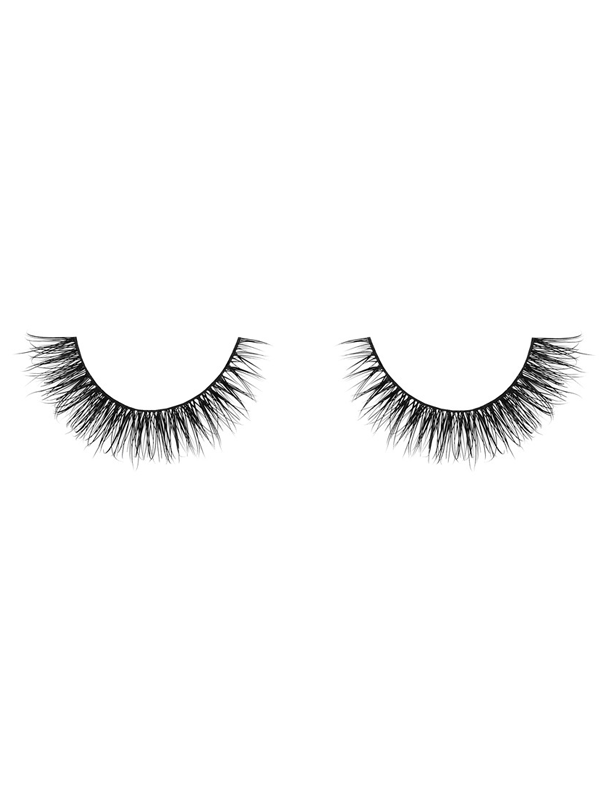 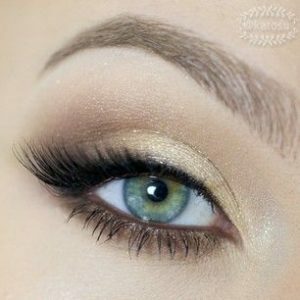 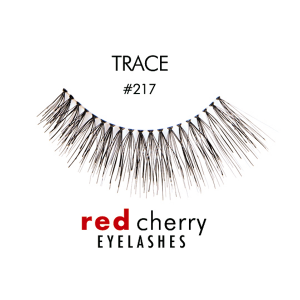 Similar to the ‘You Complete Me’ lashes, but without the gradient effect of a thicker outer corner and with the length of the hair much shorter and consistent throughout the band.